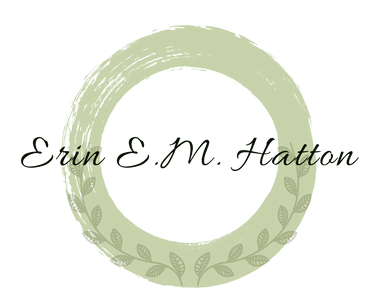 Erin E. M. Hatton – Dream. Imagine. Explore. Please make yourself at home, browse the books, check out what I’m working on, and say hello. Looking for something to read? There’s something for everyone here. Award-winning author of Across the Deep and Otherworld. Drop me a line. I love to hear from readers and I’m happy to answer your questions.